Home>New Songs>Crown Songs> Florida Rapper Crown Releases New Song "Toni Braxton"
Listen to a new song from rising Florida rapper Crown called "Toni Braxton." Take a listen and let us know what you think! The June Tape out now on iTunes. 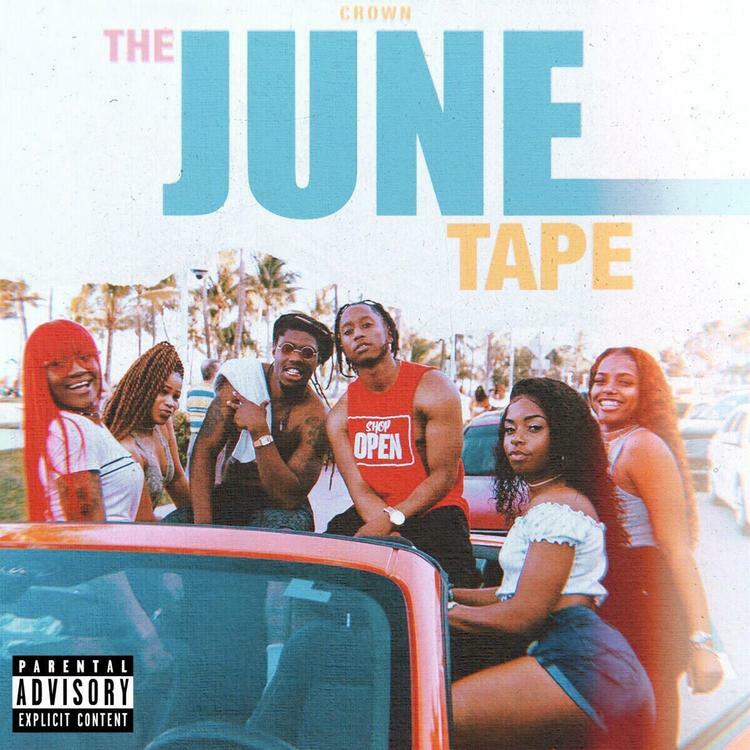 SONGS Florida Rapper Crown Releases New Song "Toni Braxton"